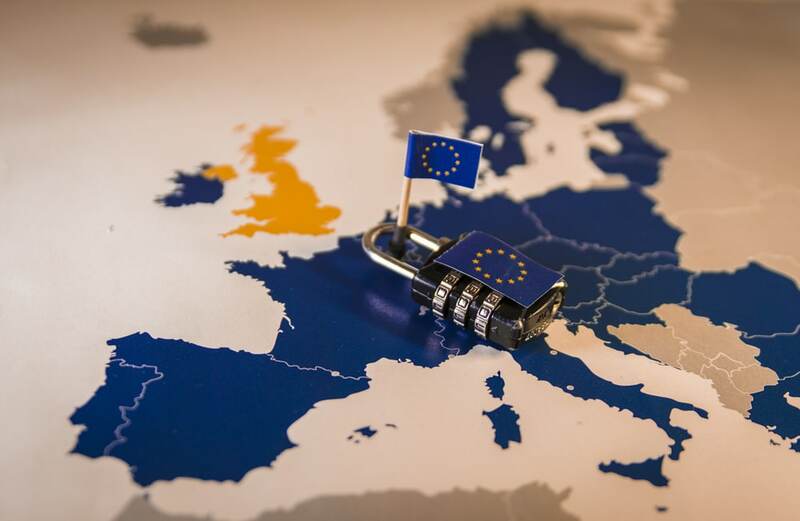 On May 25th 2018, the new General Data Protection Regulation (GDPR) will be in effect. The GDPR is an EU regulation to strengthening and unifying the data protection laws for everyone who lives in the EU. Here at Mailforge, we are trying to be ahead and make sure our platform is 100% GDPR compliant. There are tons of material on the internet about this new regulation, and we recommend reading up on it, if you want to be sure that you are compliant with the new guidelines. We have invested a lot time into making our platform follow the “Privacy by design” approach, aswell as making sure we have the needed tools for both customers and subscribers to handle their data, so that each data subject have full control of their information in our platform. This ensures less administration for our customers, and more transperancy for their subscribers. Read more on what we do to be compliant here.